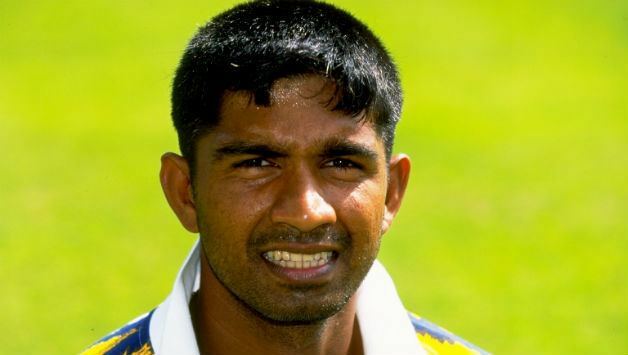 Gentle in pace, but deadly in accuracy, he played his club cricket for the Sinhalese Sports Club. He became internationally known in 1989 after the Youth Asia Cup Championship, and toured England in 1991. 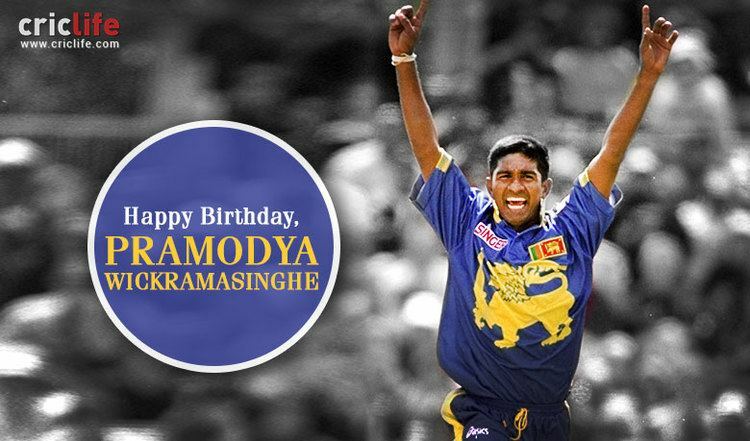 In 1992 he managed for the first time to take all ten wickets in a single innings, finishing 10 for 41 against Kalutara.